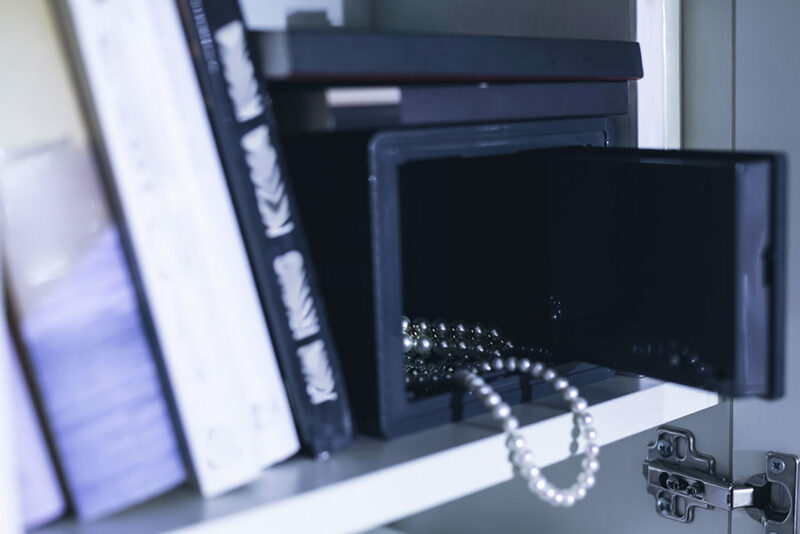 Keep in mind that putting something in your safe is better than just hiding something in your sock drawer, but you’re still susceptible to risks. Think about having document backups as well as insurance for your valuable items. For further insurance information, please contact Udell Insurance Agency to see what you can have insured at an appropriate rate!